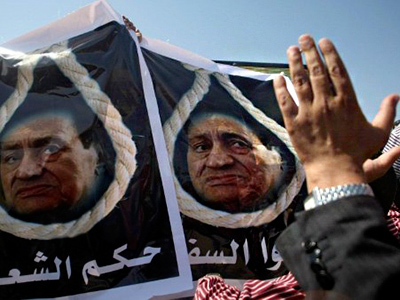 Prosecutors in the trial of ousted Egyptian President Hosni Mubarak have called for death by hanging, saying the former leader is personally responsible for every protester death during the country's recent revolution. 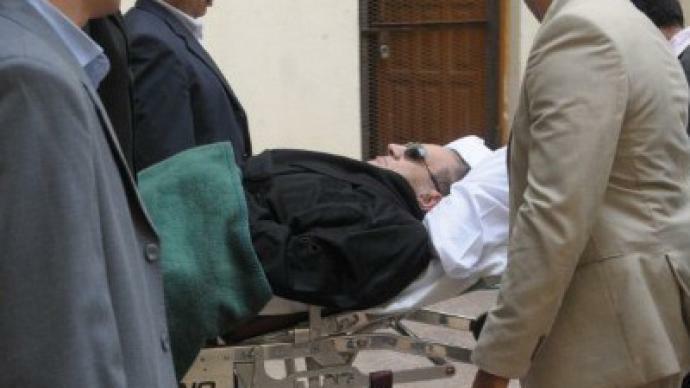 ­ "The prosecution demands the maximum penalty against Mubarak, and the rest of the accused, which is death by hanging," said Mustafa Khater, one of a five-member prosecution team. 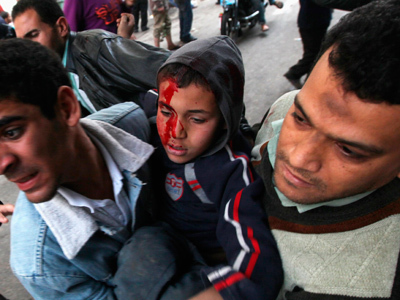 On Wednesday another prosecutor, Mustafa Suleiman, called Mubarak, his security chief and top six police officers the “true instigators” of mass killings during last winter's uprisings. 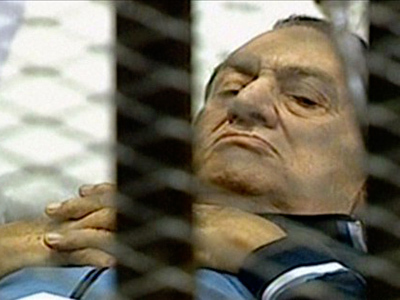 Mubarak is facing charges of ordering the killings of protesters during last January and February's demonstrations. The hearings have been postponed several times due to the 83-year-old defendant's severely deteriorating health. 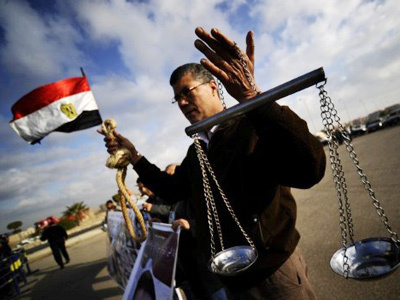 Critics say the case has been dragged out to draw public attention to the country's current situation. 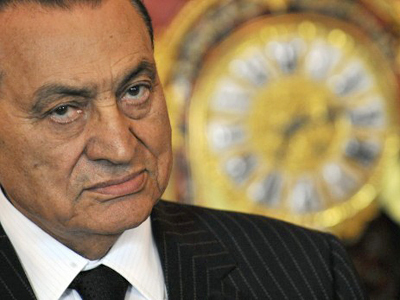 Lendman maintains that the United States has a big hand in Mubarak's case, and in Egyptian events in general.